Beatboxgoeshump came out with another Everlane product teaser. 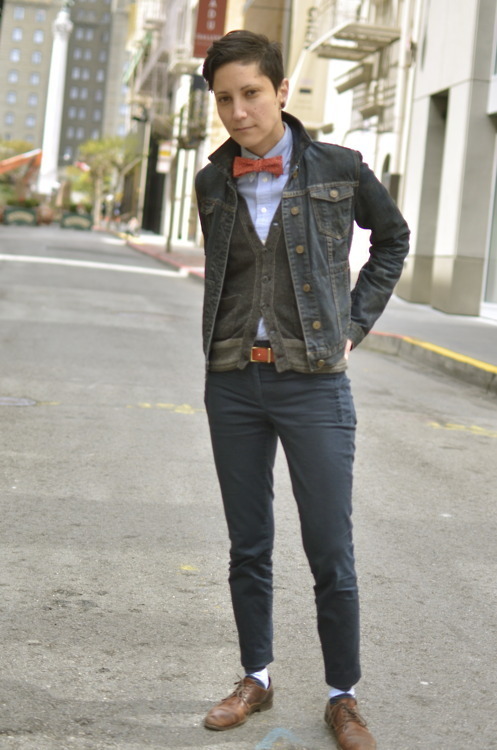 The bowtie with button-down and cardigan is such a hot combo. Apr 4 Win a Free Item from Unbound Apparel!